We keep you running when disaster strikes. 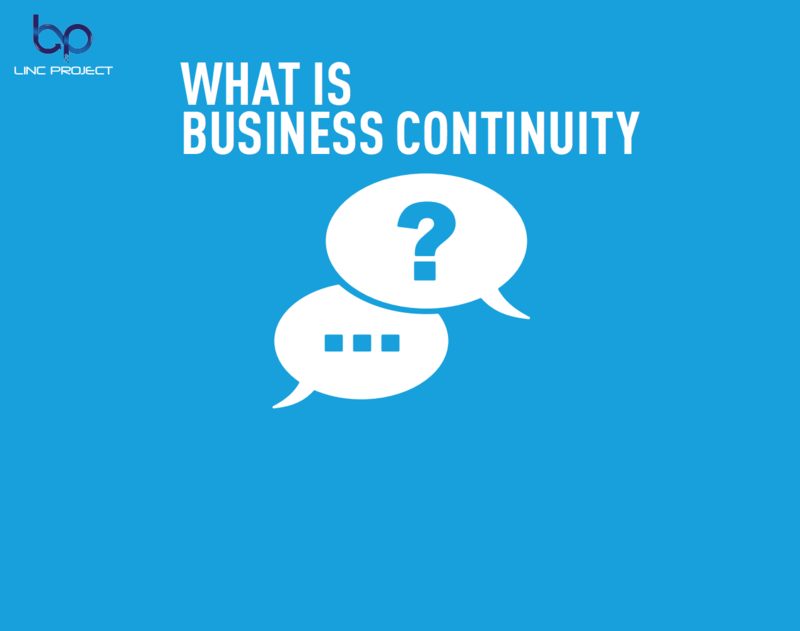 Don’t put your Business at risk and let LINC Project elaborate and implement a Business Continuity solution for you. 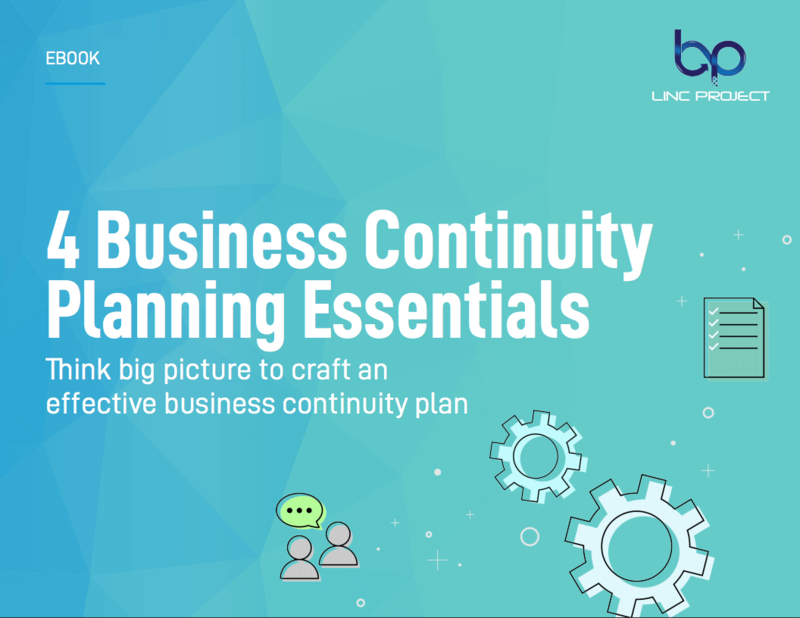 Implementing a solid business continuity and disaster recovery plan, also referred to as BCDR, is essential for your business. The type of disaster vary from Human error, Flood, fire, cyber security threats, power outage or simple hardware failure. With all these potential failures, it is extremely important for businesses who rely on their Technology systems to elaborate a plan and proactively protect your systems and data. Did you know that power outages are a leading cause of business downtime? 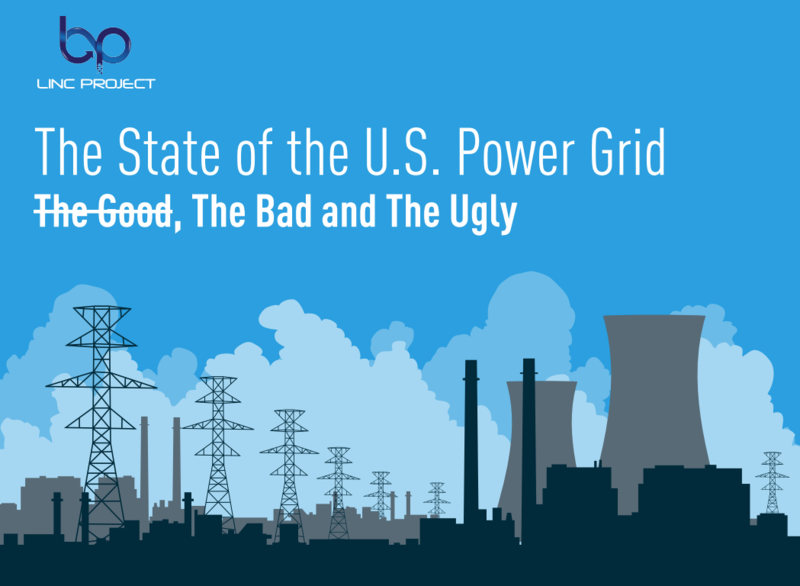 According to Inside Energy, power outages are 4X more common today than they were fifteen years ago. and if you are amongst the 66% of companies in 61 countries who experienced at least 1 cyber incident in the last year, you may not recover at all or put your business at risk by paying a ransom to get your Data released. We help you identify the threat to your business, define processes to keep your customers and staff aware and engaged and finally elaborate a strategy to have all actors ready to act when disaster strikes. Automate the backups of your systems and files down to every 5 minutes combined with the advanced screenshot verification that boots a virtual copy of the server to ensure its viability. Backups are stored locally and sync with the secured cloud. In just a couple of minutes, restore a few files or a whole server based on the disaster severity. And if the hardware is not available for restore, access your backed up data with instant virtualisation. With just a few clicks, restoring is fast and easy. Ransomware threats detection before they happen by checking specific patterns of ransomware and notify you. We then help get back to business by restoring the corrupted data without paying ransom.